KKB’s Time ’n’ Place is coming. 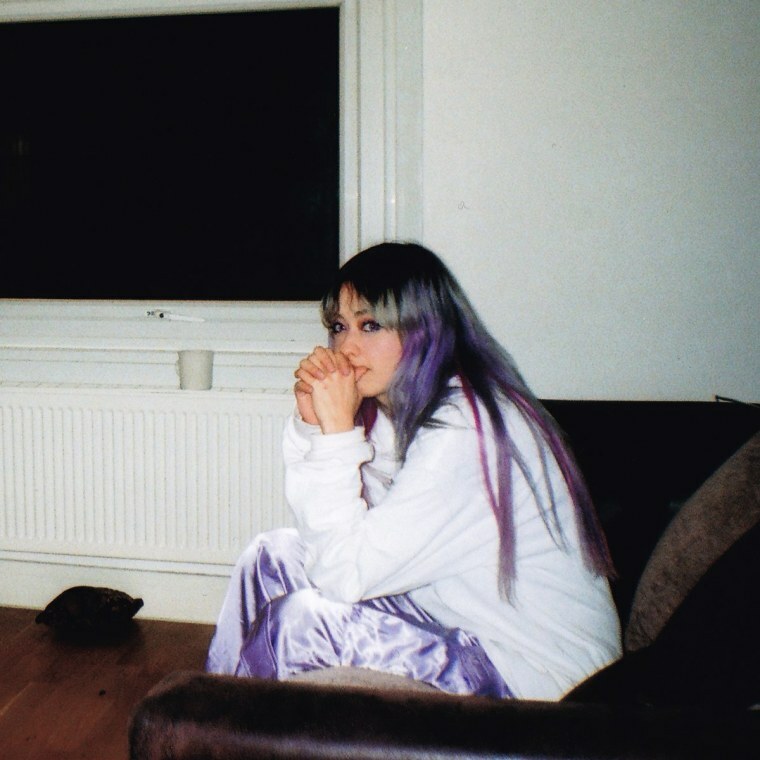 Not three months after the band dropped their surprise, emo-edged TOTEP EP, Kero Kero Bonito have announced a new album, the followup to 2016's Bonito Generation. The sophomore LP will be titled Time 'n' Place, and while there aren't yet any details on the project, the London trio did share its lead single, "Time Today." Sonically, the track revs the band up to their sunshiniest. But coupled with its homespun video, the song's existential themes come across as a bit more suffocating. Nonetheless, it gives frontwoman Sarah Midori Perry a chance to make the most out of a Girl, Interrupted-esque scenario. Check it out below.